I grew up in on the catwalk in Fish Hoek and like almost any youngster in the tiny town, I joined Nippers and then became a lifeguard at the Fish Hoek Lifesaving Club. I was not very good at swimming, kneeboard or running but I did find my niche in long distance surf-ski paddling. I have fond memories of my doing my first Millers Run which is a downwind paddle from Millers Point to Fish Hoek Beach, and paddling for hours on my own in False Bay (this was before we were aware that sharks bite surf-ski’s – ignorance is bliss!). For sure, one of the first races I must have done was the Peter Creese Lighthouse Race held on the first weekend of December. 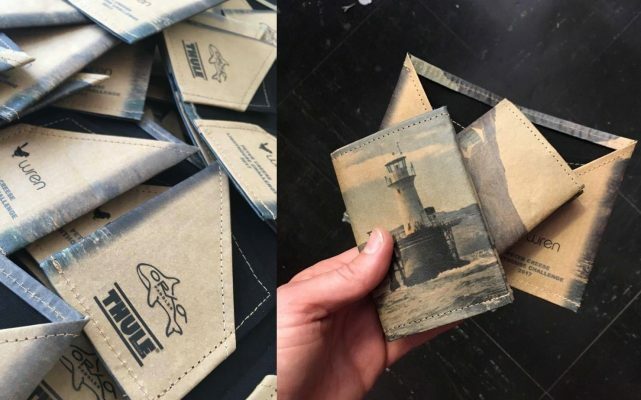 This year Wren made Slim Wallets and together with Orka & Thule Fitment Center, to be given to the first 100 entrants. Digitally printed with a legendary paddler, Jasper Mocke going past the Roman Rock Lighthouse on a Millers run. It was not an easy year but I am sure that together with the wallets, it’s a year nobody will forget! See all the event photographs taken by Barbara Cole Photography here. Thank you to Fish Hoek Surf Lifesaving for hosting this event every year. 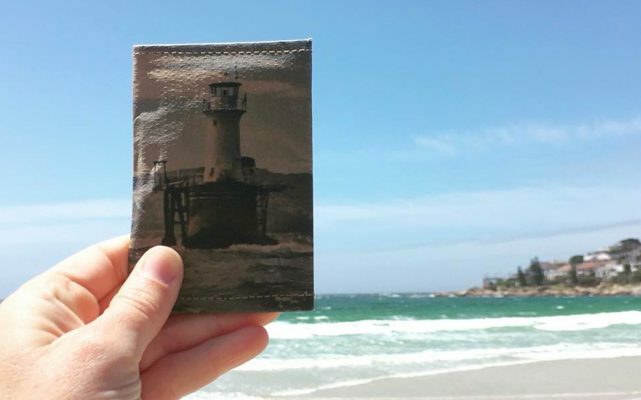 Thank you to Jasper Mocke for providing the great photographs for us to print on the wallets. Thank you to Peter Cole from Orka & Thule Fitment Center for this idea, making it happen and organising and sponsoring the race this year. 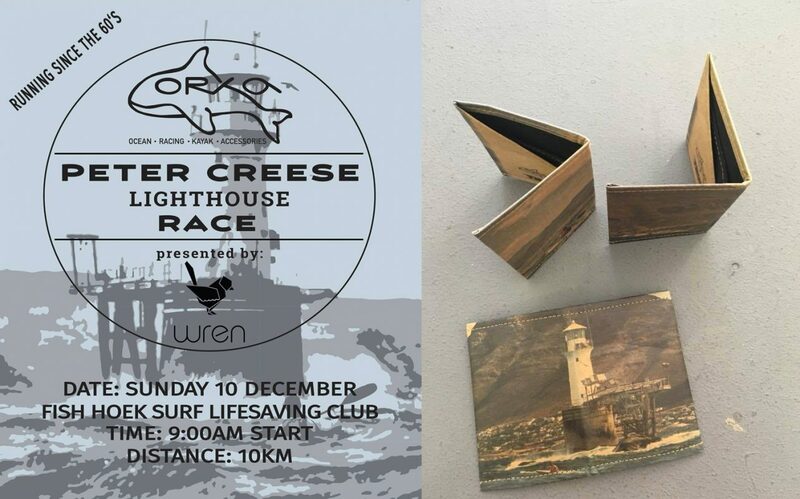 This entry was posted in Blog and tagged branding, event promotion, fish hoek lifesaving club, orka, Peter creese lighthouse race, roman rock, slim wallet, surf-ski, surfski paddling, thule, thule fitment center.